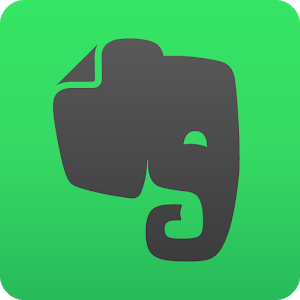 Perfect for any student or notetaker, Evernote allows you to write notes of all types from short lists to lengthy research, and access them on any device. You can also collect web articles, handwritten notes, and photos to keep all the details in one place. It even had a powerful search tool to help you find your work quickly.